Mountain Art Quilters: October brought another opportunity for the artists of Mountain Art Quilters to strut our stuff. 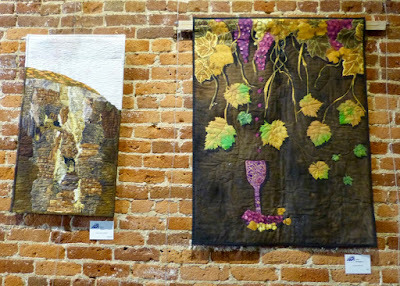 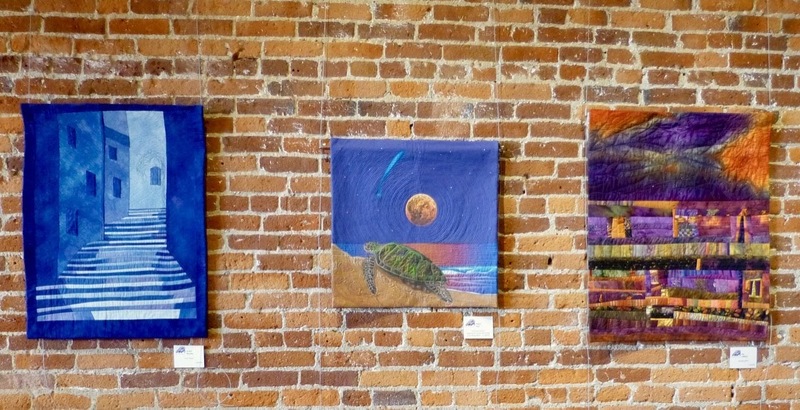 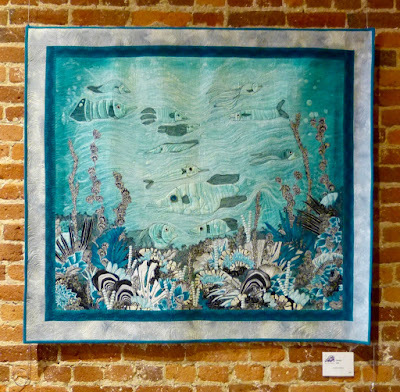 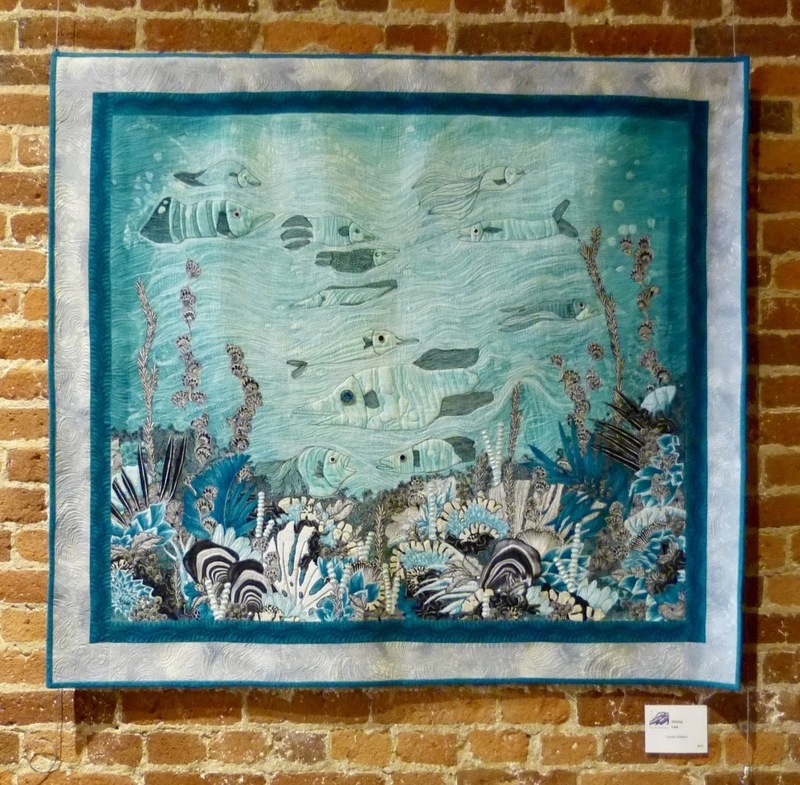 A selection of quilts by our members is being exhibited at the Lucchesi Tasting Room from October 1st to November 30, 2018. 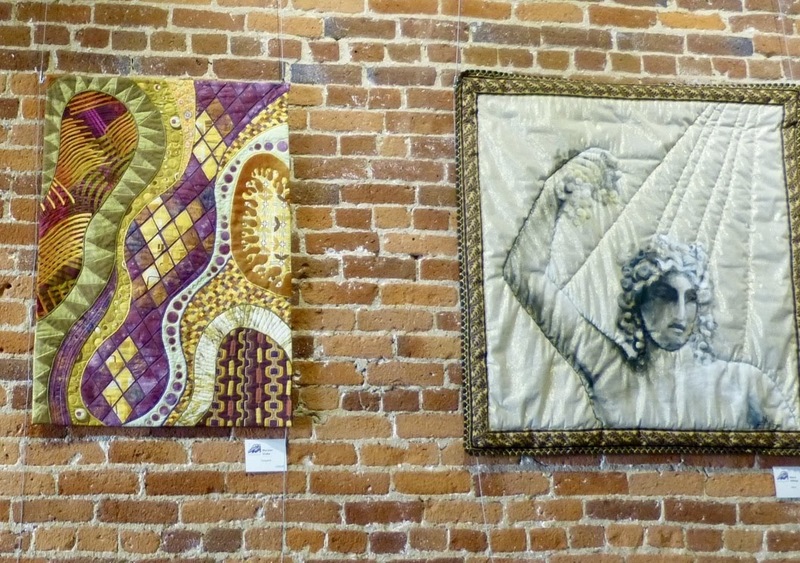 Feel free to stop by to see our quilts in all their glory, enjoy a glass of wine, and share in the delights of life in a small town. October brought another opportunity for the artists of Mountain Art Quilters to strut our stuff. 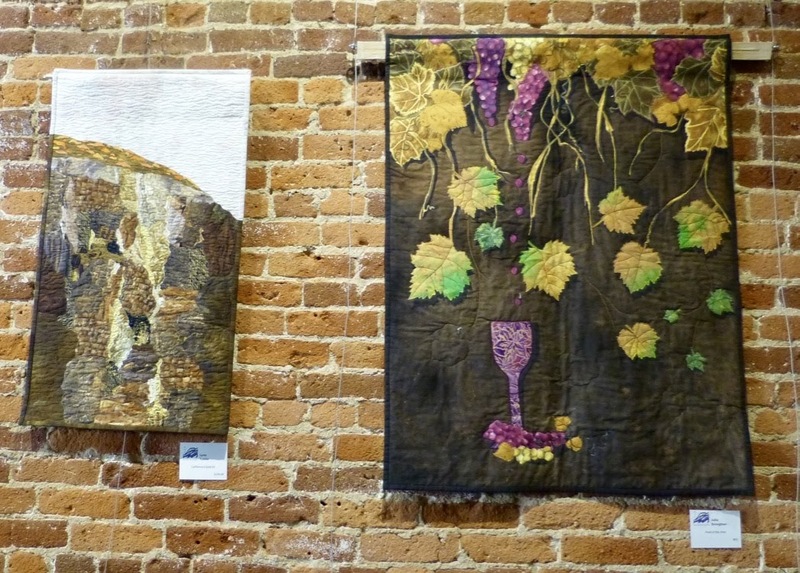 A selection of quilts by our members is being exhibited at the Lucchesi Tasting Room from October 1st to November 30, 2018. 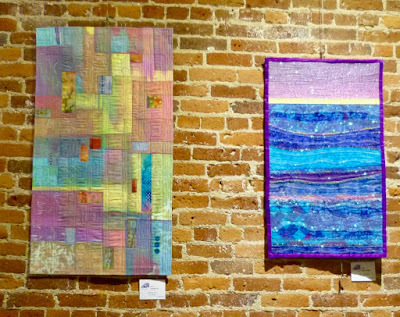 Feel free to stop by to see our quilts in all their glory, enjoy a glass of wine, and share in the delights of life in a small town. 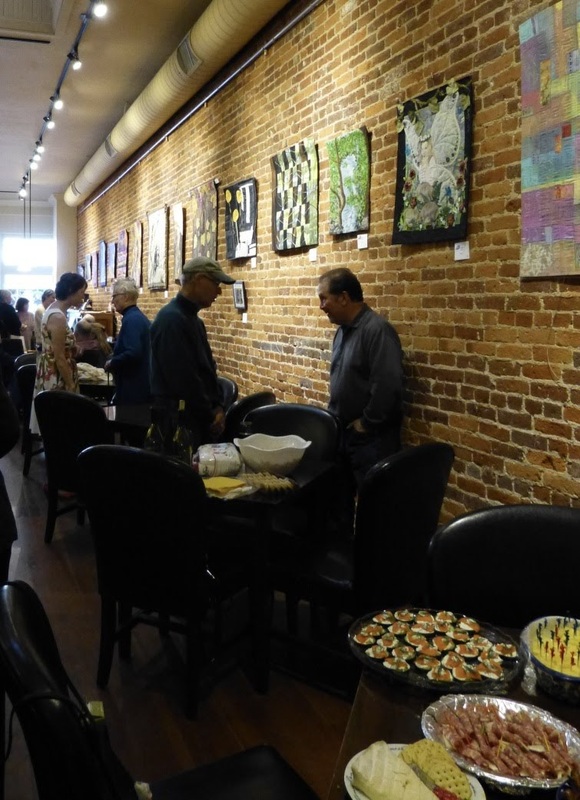 There was an artists' reception on Saturday, Oct 6 which was well attended, and well received. Judging by the reaction of attendees, the show is already a great success. 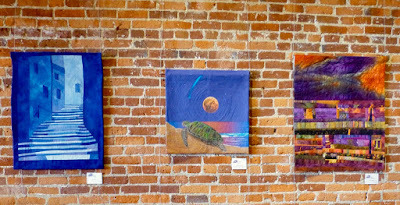 A huge thanks to all those who were involved -- to Lucchesi Tasting Room for allowing us to share their space, to Larry Ortiz for helping set this up, to Robin Hart and Maria Billings who organized the exhibit and hung the quilts, and to all the artists who allowed us to share their work with the public. 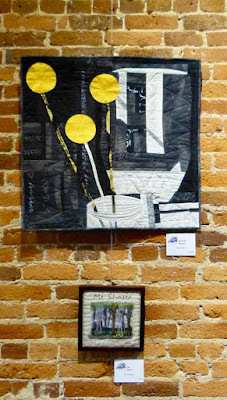 And for one last look, here's a short video by the multi-talented, Maria Billings. 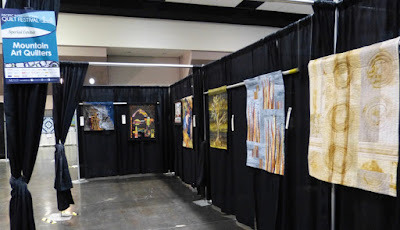 Mountain Art Quilters were also featured in a fabulous display at the Pacific International Quilt Festival.